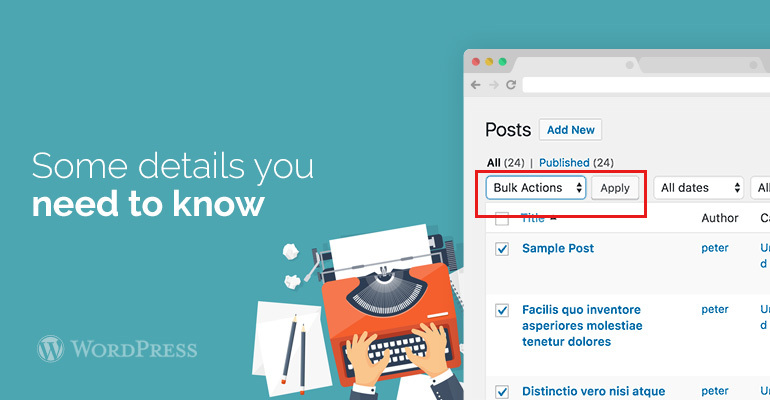 How to Change the Author in WordPress? 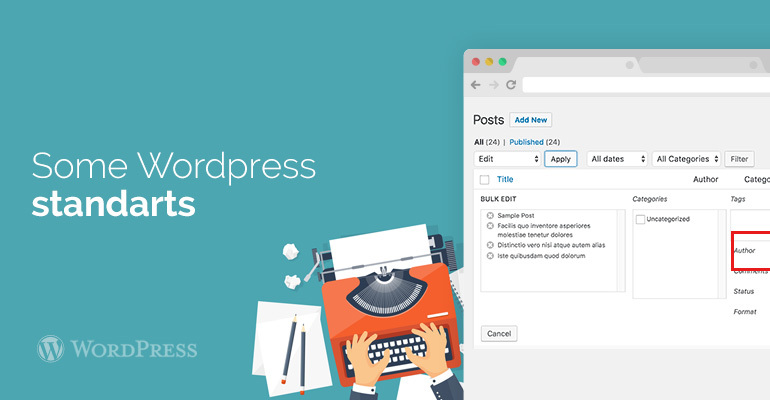 You are the owner of the site and you want to change the author of WordPress, which makes the posts? In some cases, in order to see who has written another post, you will be a person who needs, to involve the addition of the publication of WordPress. The publication does not need to be copied to the clipboard and pasted under an account. Our experts will tell you in detail how you can change the author of the publication in a few steps. If the owner of the site wants his name was highlighted by the publication of another user on WordPress, you will need to read the list of some items. But if you want to have the author that has performed another user, you first need to make sure that such a person in general is on the site WordPress. 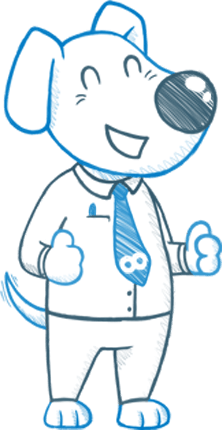 The owner of the website can observe and monitor all users of its site. This can be done by logging in as an administrator. If you wish to have your name displayed in a different way, you firstly need to read the instructions on How to add a new name or edit the full old. You will need to edit the page or post where the name will be changed. To do this, open the menu and go to the Options screen (the icon in the upper right corner). By clicking on it, you’ll see a menu with lots of options. Where it is written “Author”- you put a tick. Scroll down the page, there will be a button “edit the author.” Press it, and then you can select another author. Then, after confirmation you necessarily need to save the changes and refresh the page to check all of the process. That’s all you had to do. By successfully changed. Change the author’s method of editing is enough easily. But you have to know exactly what to do to spend less time. If you have already decided to change the author, it should be done not only under the same publication, and by all posts. There is a very simple method. Standard WordPress shows 20 messages on page. If you want to see the rest of the page, then select the button to change the number of messages. After that you choose the messages, which should be changed by the author. To do this, go to “common action” and then click “apply”. 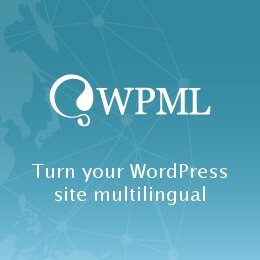 After that WordPress just show you the Bulk Edit METABOX. Next to the author options will open a menu where you can select a new author. Be sure to save and reload the page to check for changes. 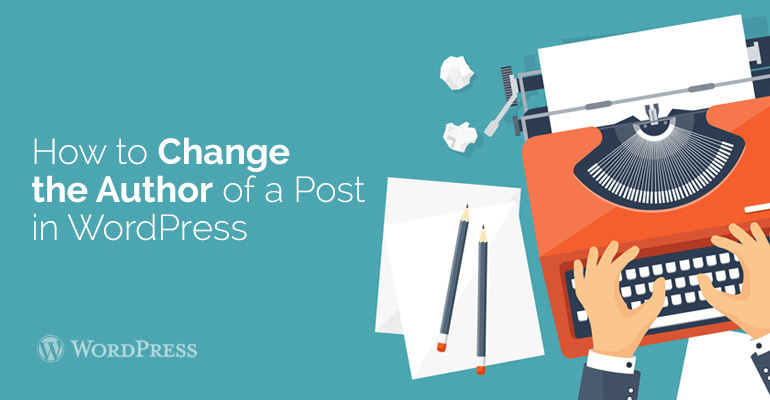 Seems you did not register purchase code for How to Change the Author of a Post in WordPress to be able to create a topic on this forum.